Recruiting with Tygtal Exposure, Players2Pros, & HustleIncQB Tonight! Getting the crew back together to have the important discussion of Recruiting on the college level. 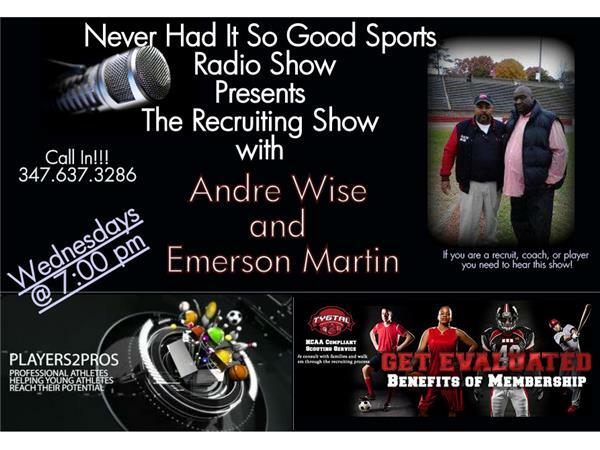 All three of these entities with Andre Wise, Emerson Martin, and Tony Ballard brings the best information to coaches, parents, and student-athletes.